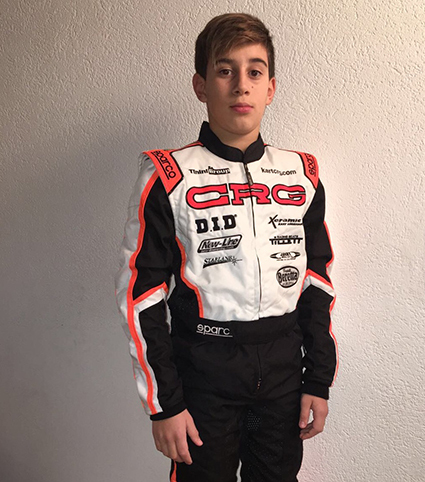 Enzo Trulli, son of former F1 driver and Monaco GP winner Jarno, has signed to race with the factory CRG Racing Team in 2018. Young Enzo, born in 2005, will have a busy year of competition in the OK Junior class. He will race the European Championship (4 rounds), the World Championship in Sweden at the end of September, plus the main WSK races, Winter Cup, the DKM and other important Trophy events. After gaining experience in the 60 Mini class, Enzo has competed in WSK national races, Rok, and the Italian Championship. 2018 will present a new challenge in his development as he works with a top team, one of the most awarded and professional ones in international karting and that helped in the formation of many of today’s professional racing drivers. Enzo’s dad was one of the strongest F1 Italian drivers in the 90s and 2000, with 256 GP raced with the teams Minardi, Prost, Jordan, Renault, Toyota and Lotus. 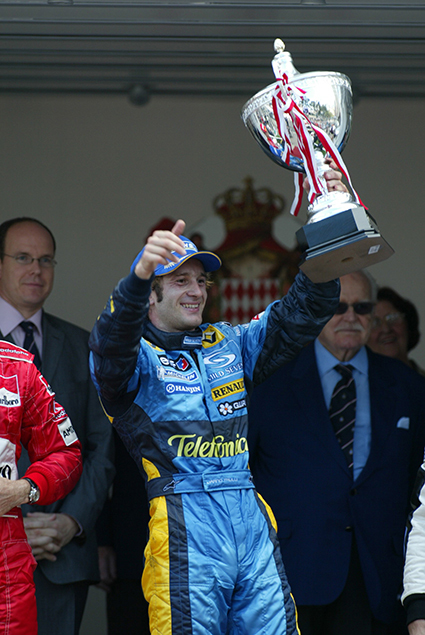 He took victory in Monte Carlo plus 4 pole positions. Enzo will have his father by his side as special coach. 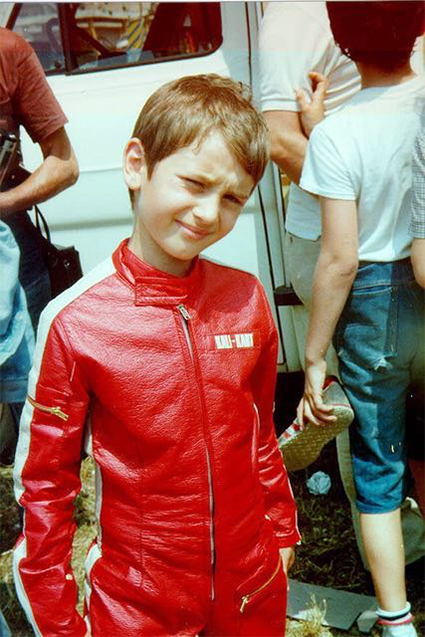 Before becoming a F1 professional, Jarno was one of the most successful karting drivers of all time, conquering two World Championship titles (100cc and 125cc), 2 World Cups, 1 Formula K European Championship, 1 North America Championship, 1 Oceania Championship, 1 Japan Championship, 5 Italian Championships and 1 gold medal at the Youth Games. Enzo Trulli had his first tests with the CRG team on the Lonato track recently. “I had an excellent driving sensation during the first days of test with the CRG chassis, both for stability and handling, and for performances, that were good even if the goal was just getting acquainted with some set ups. Enzo’s first race with CRG will be in February with the 1st round of the WSK Master.